Facebook’s apps are notorious battery hogs. Even Facebook knows it which is why last year they released Facebook Messenger Lite for Android. The app is supposed to improve Facebook services in developing countries where bandwidth is limited and often unreliable but now, we can install Facebook Messenger Lite in any country. The app is a scaled-down version of the regular Messenger – smaller in size, less bloated with features and optimized for unreliable Internet connections. Messenger Lite can be useful even on a flagship device, especially when it comes to preserving battery but it’s not officially available in developed countries. Nevertheless, the APK is available so you can install Facebook Messenger Lite in any country. Since you’ll need to sideload the APK, make sure you have “Unknown Sources” enabled in your phone’s Settings app. Then, download the latest stable version of the APK (currently 7.0.0.9.280) from the link below, tap on the download notification and press “Install”. Unless you happen to live in one of the few countries where Facebook Messenger Lite is officially available, sideloading the APK is the only way to install it. While Facebook Messenger Lite uses much less storage space and memory when running compared to the regular app, it also has some missing features. If you really need chat heads, stories, video and VoIP calling, and GIF support you should probably stick to the full-featured Messenger app. 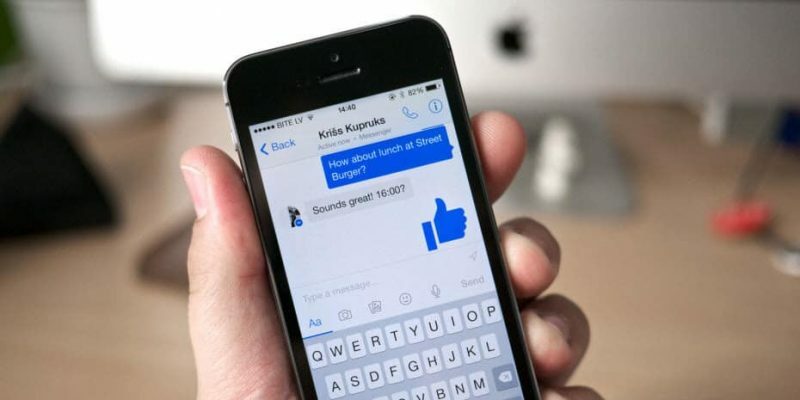 Otherwise, Messenger Lite offers essential chat functions which allow us to connect with our Facebook friends with very little impact on performance and battery life. Have you tried Messenger Lite and do you prefer it over the classic Messenger app? Let us know in the comments section!